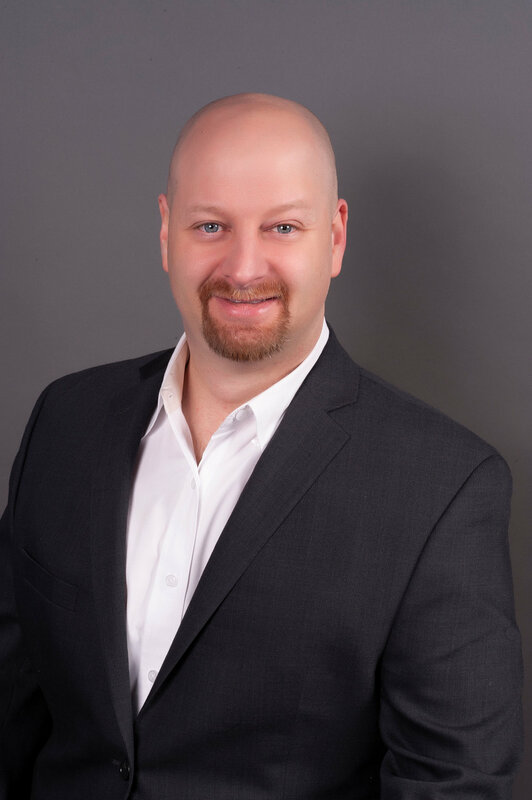 Staadan Sawyer, is the Branch Manager in Dallas/Fort Worth with over twelve years of industry experience. Mr. Sawyer joined SPBS in 2014 as part of the acquisition of Reliance Biomed. Beginning as a biomedical technician at Reliance, Mr. Sawyer has moved up within the company to become the branch manager at the beginning of 2014. Mr. Sawyer has a proven track record of building, training and managing teams, as well as achieving aggressive growth in a major metropolitan territory. Mr. Sawyer has a strong background in providing not only a high-level of broad technical expertise, but also excellent account management and customer service. He played a key role operationally as he spearheaded and rolled out Reliance Biomed acquisition/merger in late 2015. Staadan has a B.S. in Electrical Engineering and is an expert in performed preventative maintenance, corrective maintenance and inventory management in preparation of Joint Commission, state and other regulatory groups for both large and small accounts.